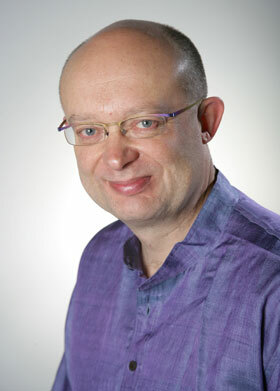 I am a Consultant Psychiatrist at the South London and Maudsley NHS Trust and The Priory Hospital North London. 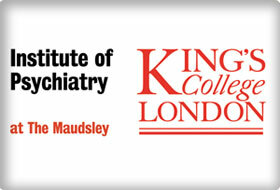 I am a Visiting Professor at the Department of Psychology, King’s College London. I specialise in obsessive compulsive disorder (OCD), body dysmorphic disorder (BDD), health anxiety and a specific phobia of vomiting (emetophobia). I am also interested in the rapid treatment of depression using Wake and Light Therapy. and nutritional psychiatry. I see private out patients at Stepping Stones, Cannon Hill, Southjgate. My private secretary is Helen Hughson or one of her associates on 020 3137 9911. Details of obtaining a private assessment are here. I am a Consultant Psychiatrist at The Priory Hospital North London where I see private and some specialist NHS patients. 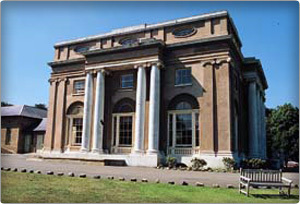 The hospital was designed by John Nash and, in my opinion, is the most beautiful psychiatric hospital in the world. Our team provides specialist inpatient treatment for adults or adolescents with OCD and related disorders such as body dysmorphic disorder, health anxiety, emetophobia as well as the rapid treatment of depression, PTSD and alcohol or substance misuse. Details of obtaining a private assessment are here. I am a Consultant Psychiatrist in Cognitive Behaviour Therapy at the Centre for Anxiety Disorders and Trauma at the Maudsley Hospital. 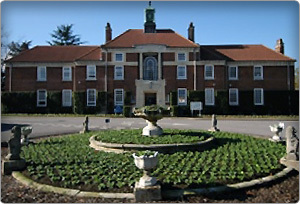 I am also based at the Anxiety Disorders Residential Unit at the Bethlem Royal Hospital (pictured above). Both units are part of the South London and Maudsley NHS Foundation Trust. Our team provides a specialist service for adults with Obsessive Compulsive and related disorders. 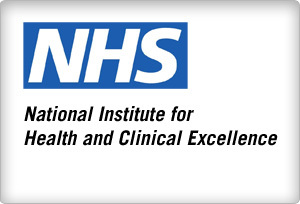 Details of obtaining an NHS appointment by my team are here. I have co-authored 4 self-help books, one treatment manual, and about 120 peer reviewed publications. Details of “Overcoming Obsessive Disorder” and my other books are listed below. 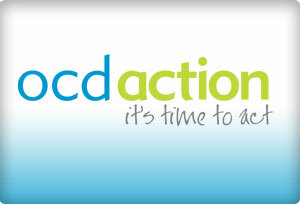 I act as a trustee and am a past Chairman of OCD Action, a charity for individuals and carers of those with OCD and related disorders such as BDD. 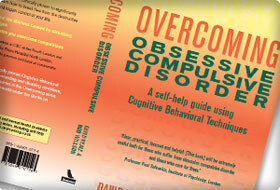 It provides valuable information and an advocacy service to people with OCD. I act as a trustee of the BDD Foundation, a charity for individuals of BDD and their carers. 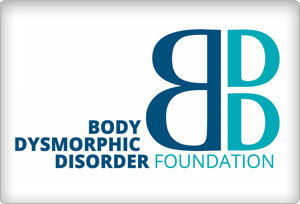 It aims to educate and reduce suffering from BDD and to raise vitally needed funding for research. 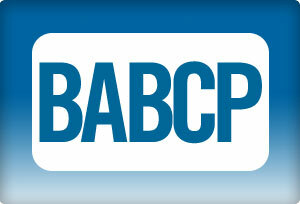 The BABCP is the lead organisation for CBT. I was President of the BABCP from 2006-2008 and Hon. Treasurer from 1996-1999. I remain as Chair of the Research Fund sub-committee and Fellowship sub-committee. I am on the Editorial Board for the BABCP journals. I was previously accredited by the BABCP as a cognitive behaviour therapist. I was made an Honorary Fellow of the BABCP in 2016. I was a member of the NICE Guideline development group for the treatment of OCD and BDD in 2006. The guidelines can be downloaded from here. I was Chair of The NICE Evidence Update for OCD in 2013, which can be downloaded from here.